This bidding is just highlighting the value of assets, ... 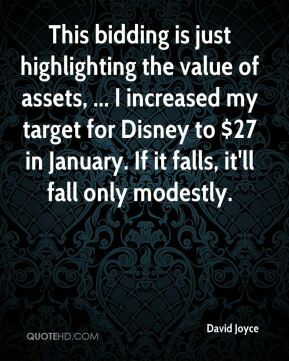 I increased my target for Disney to $27 in January. If it falls, it'll fall only modestly. We are glad to see solid operational performance even though a much larger-than-expected goodwill write down was taken for the AOL and cable divisions, about $45 billion in total. 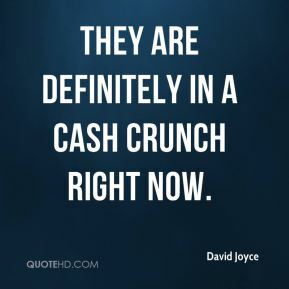 They are definitely in a cash crunch right now. It makes you wonder how this was discovered, because these are some pretty big numbers here. 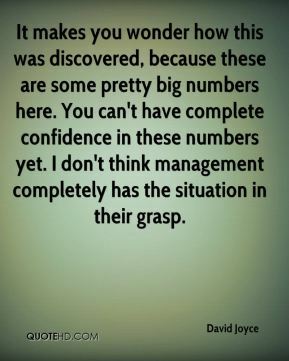 You can't have complete confidence in these numbers yet. I don't think management completely has the situation in their grasp. 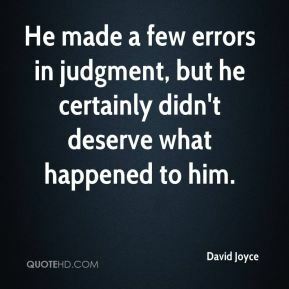 He made a few errors in judgment, but he certainly didn't deserve what happened to him. When he realized he was getting duped he actually broke down and started to cry. 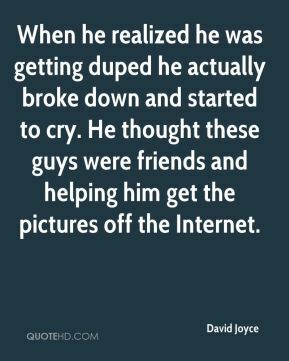 He thought these guys were friends and helping him get the pictures off the Internet.